A simple background image can make or break your entire coming soon page. So, make sure that you choose a nice image that will represent your coming soon page with style. 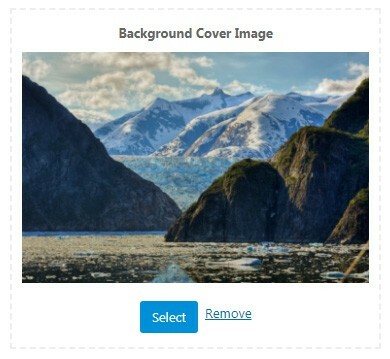 How to choose a background image? If you upgrade to Coming Soon & Maintenance Mode PRO, you get instant access to more than 650,000 free images to choose from, and you can upload custom images. Also, you can set a custom video background to make your coming soon page more interactive.